You’ll see a lot of information about your computer. 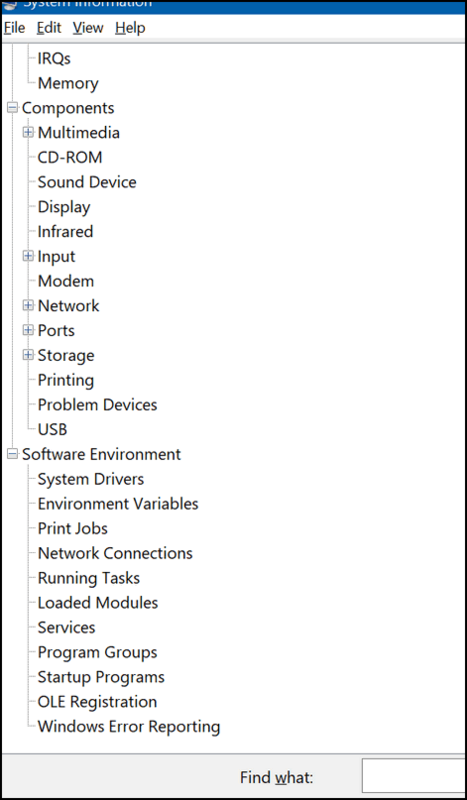 You’ll note I seem to have a problem here… it’s the the old device driver problem that Windows says I have, but that I don’t have. 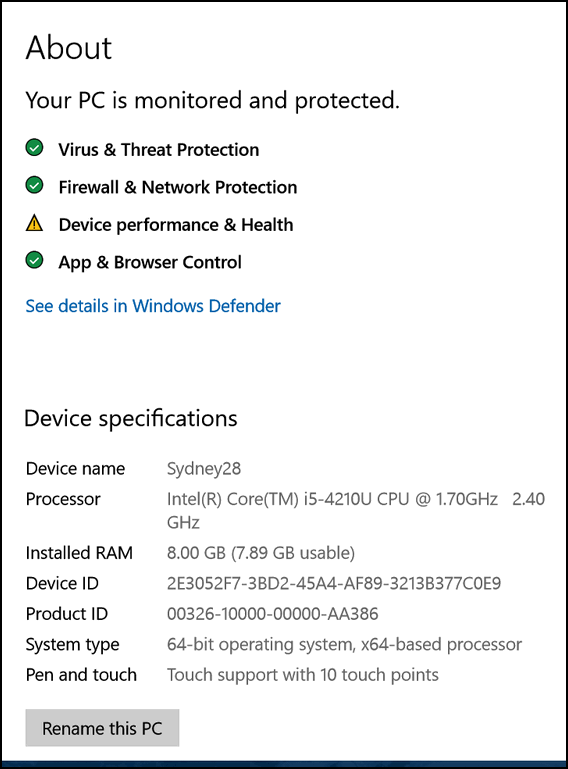 So, if you want to know more about your PC, go to Settings > About and you’ll learn all “about” your computer. 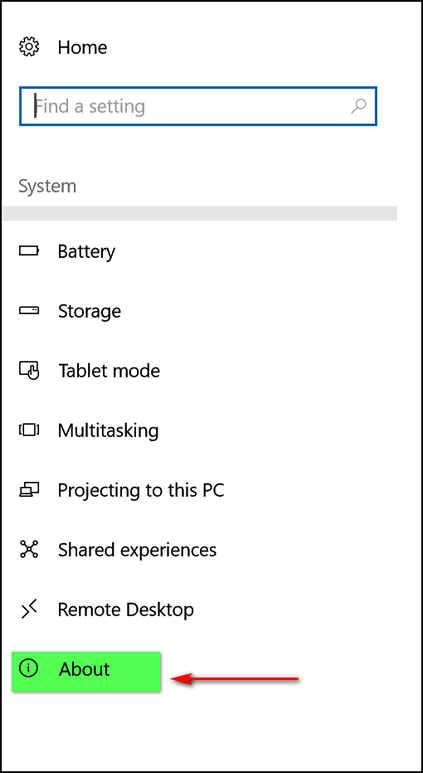 This is a very useful feature of Windows. 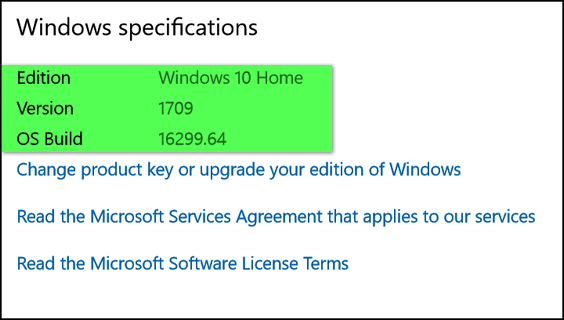 This works in Windows 7, Windows 8, Windows 8.1 and all versions of Windows 10. 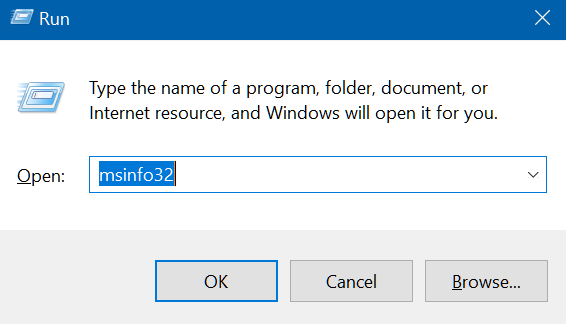 Press & hold down the Windows key and tap the R key to open a run box. You’ll see a lot of information here – and while some of it is technical, most of is is not. If you want to learn more about hardware components, software environment (drivers, etc. ), just expand the lists shown on the left side. You will also notice there’s a search form near the bottom. Use it to find what you’re looking for. 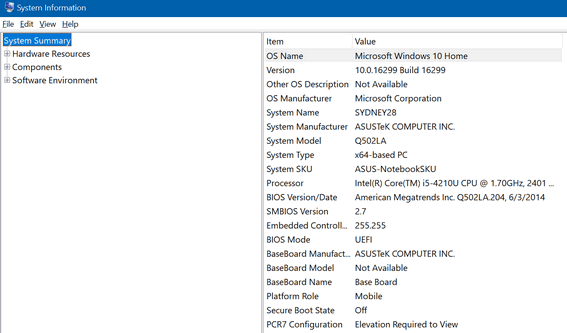 This works in Windows 7, Windows 8, Windows 8.1 and all versions of Windows 10. 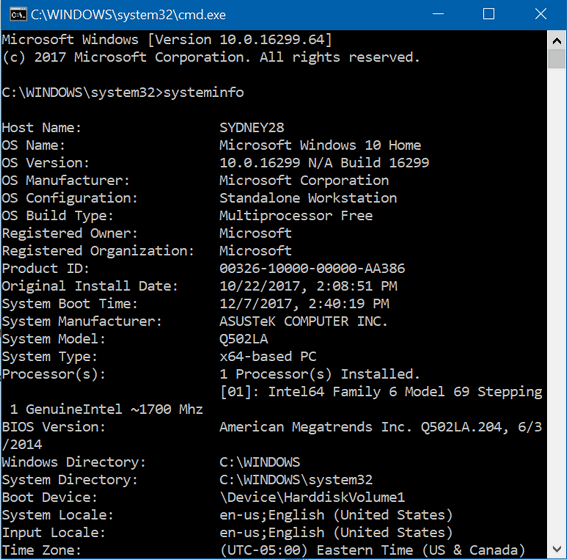 This was written for Windows 10, the only difference from earlier versions of Windows is getting to the Command prompt. In Windows 10, type CMD in the taskbar search. Click on Command Prompt when it shows at the top of the search results. At the prompt type systeminfo and press Enter. You’ll find a lot of information here as well. Have you noticed that some of the information you discover is revealed by all of these methods? One thing for sure: Windows always has more than one way to get things done. And now you know 3 ways to learn more about your Windows computer. Our last sale before Christmas! Prices good through Christmas Day. Cloudeight Direct Computer Care Season Tickets 30% Off + FastStone Capture Pro FREE! Get more information and/or buy Emsisoft with free Cloudeight Installation + Ashampoo Backup Pro 11 all for just $29. Cloudeight Direct Computer Care Repair Key 30% OFF + FastStone Capture Pro FREE! If you’re a Cloudeight Booster – we have some specials and freebies just for you! Attention Cloudeight Boosters! Special Freebies & Christmas Deals Available Just for You! If you’re not a booster, please join us. !